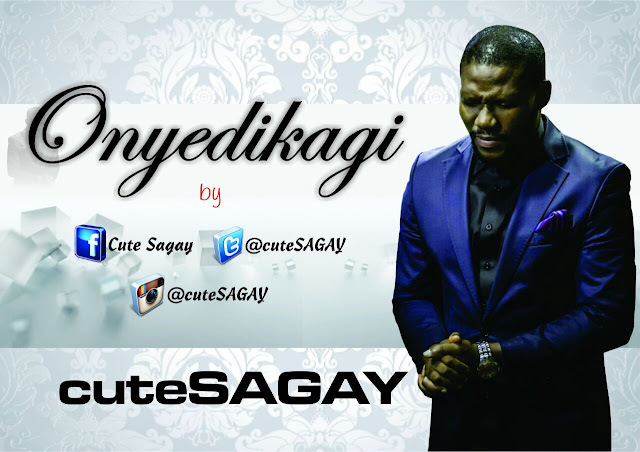 One of Nigeria's finest Vocalist, Cute Sagay is back with a sizzling worship song produced by UltraSound. 'Onyedikagi' which means No One Like God in English talks about nobody being like God even when we search valleys, hills or anywhere. No one knows His beginning and no one will surely know His end. God remains God. Cute Sagay to release his Debut Album this year after a long break from the music scene.